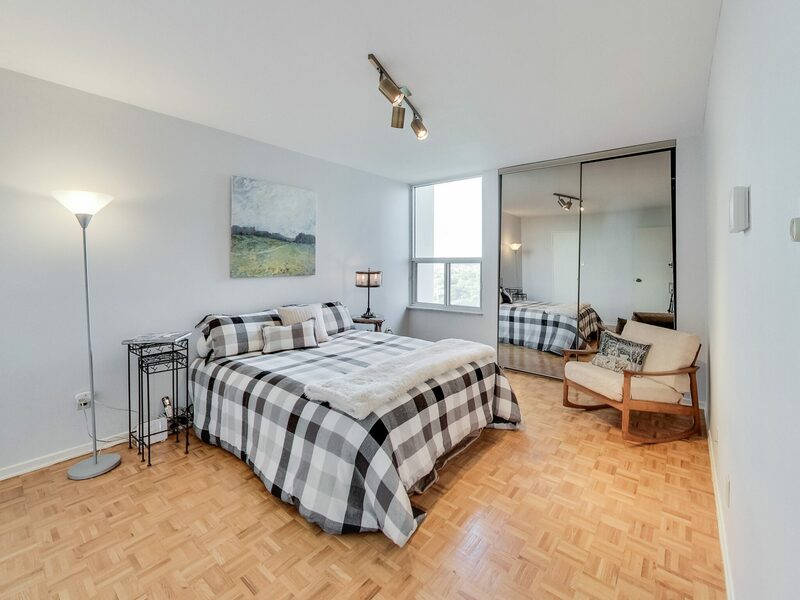 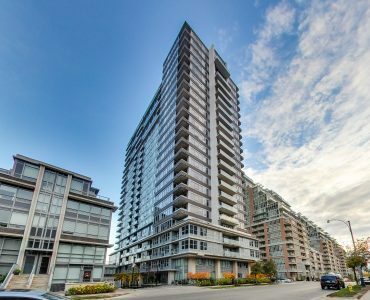 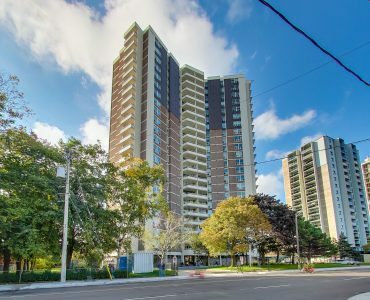 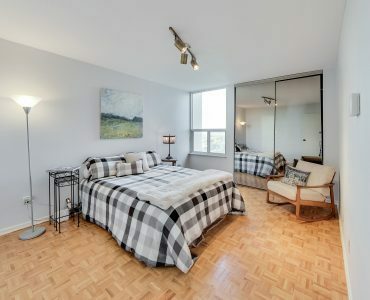 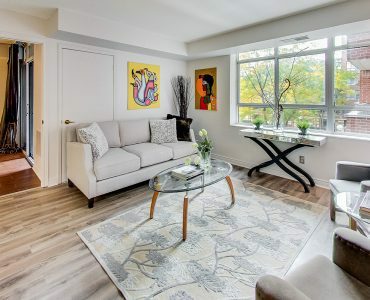 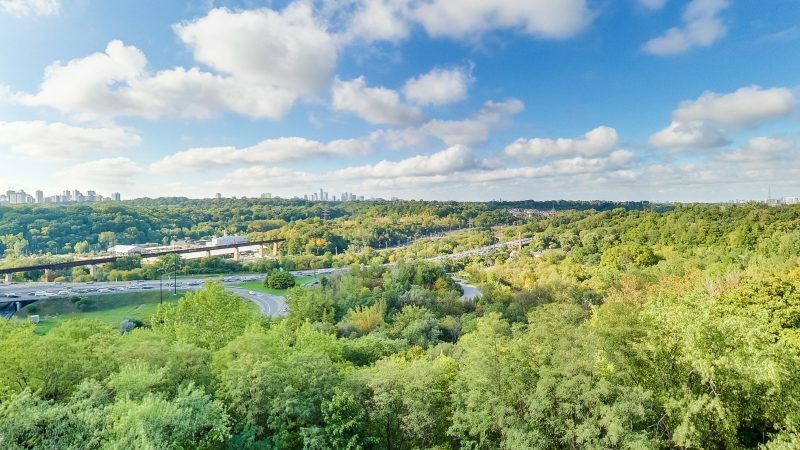 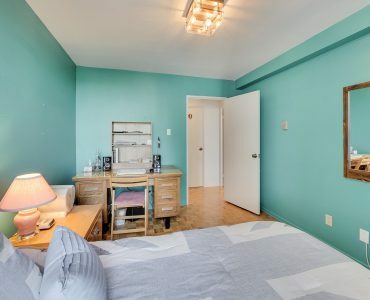 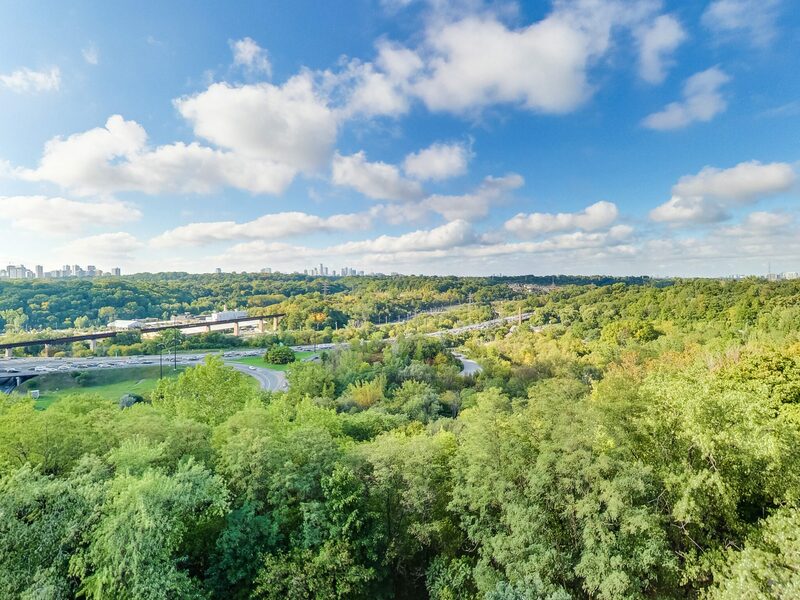 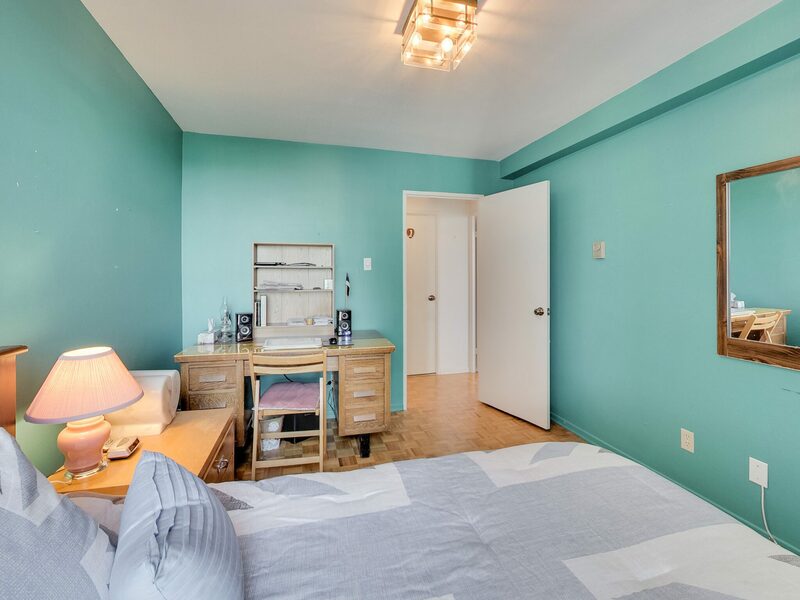 Karina Sadu & Co.Broadview | Karina Sadu & Co.
Well Laid Out And Well Cared For Unit, With Large Rooms And Spectacular Views Of The Don Valley. 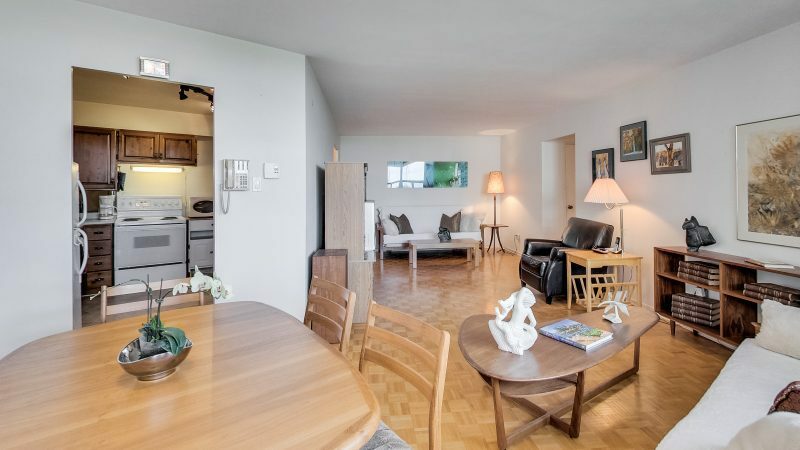 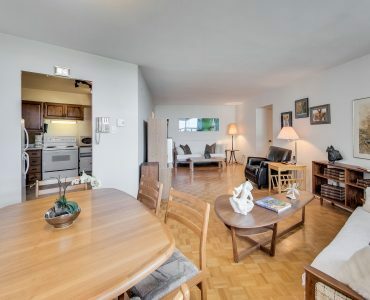 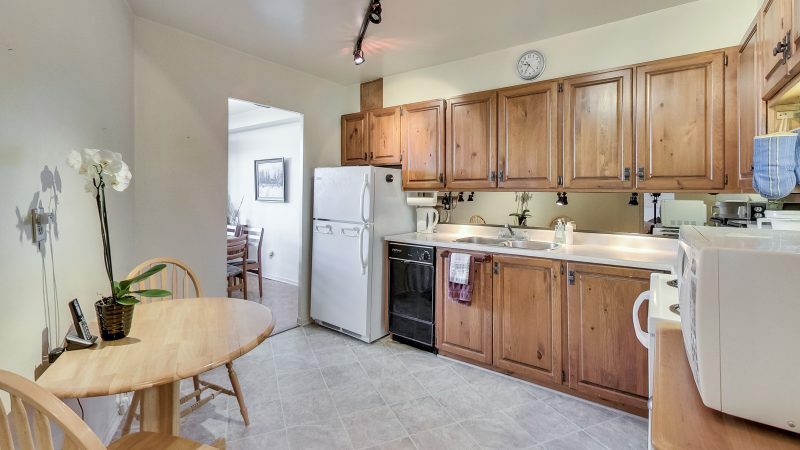 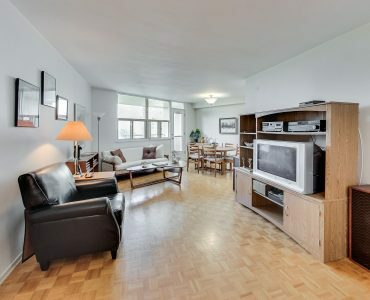 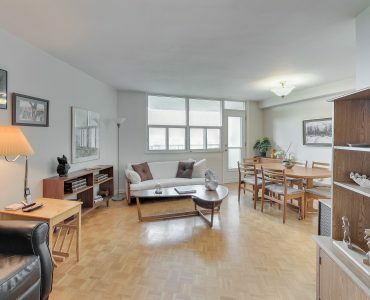 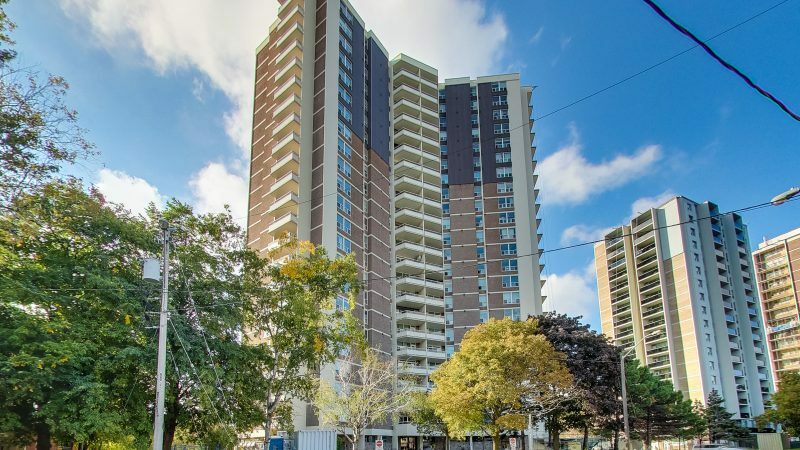 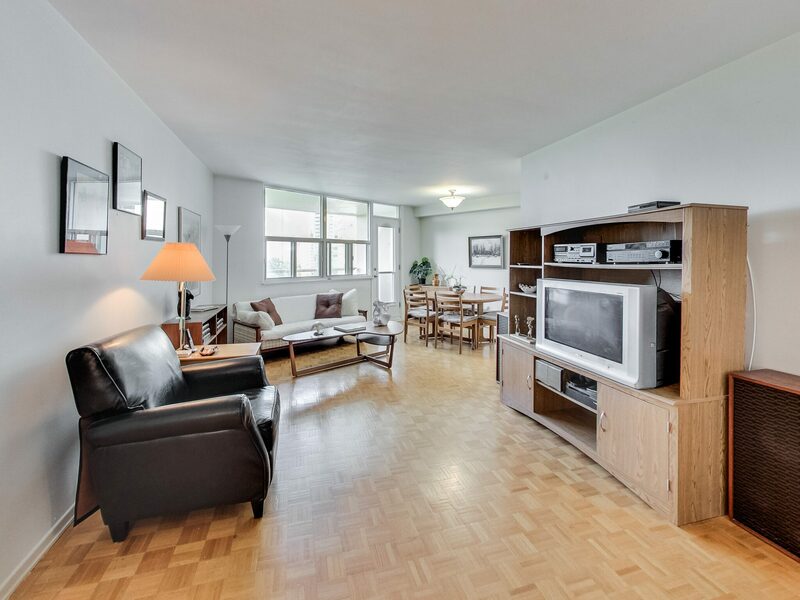 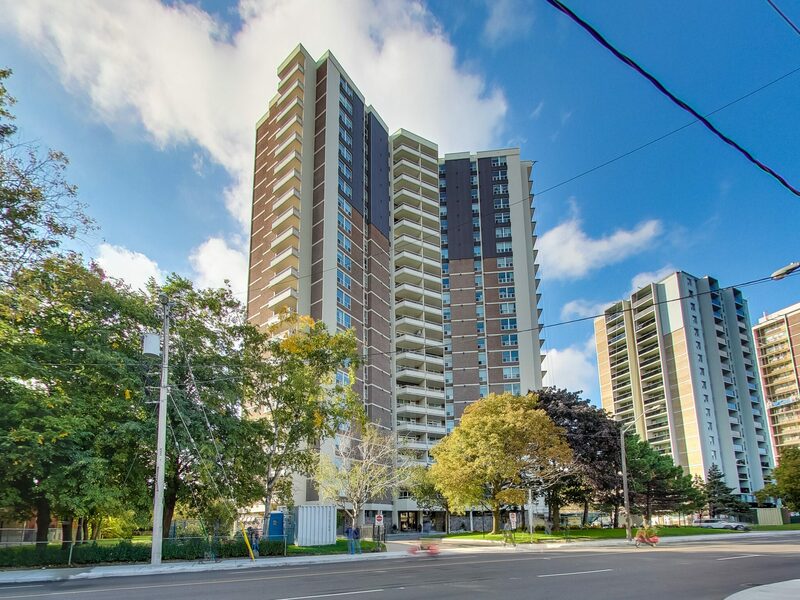 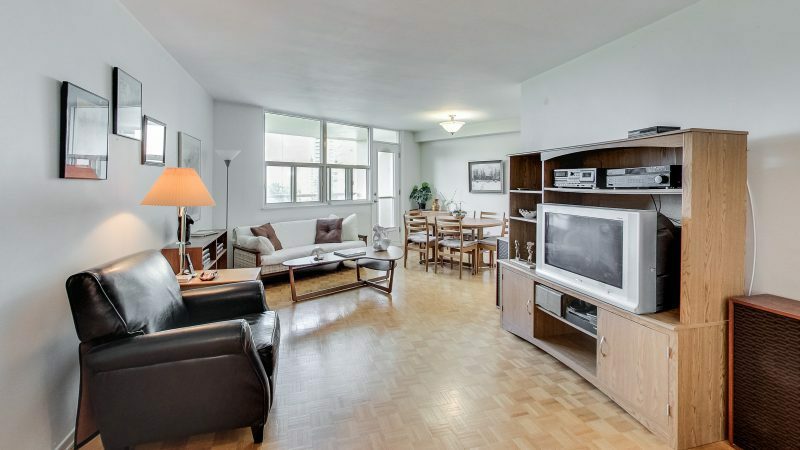 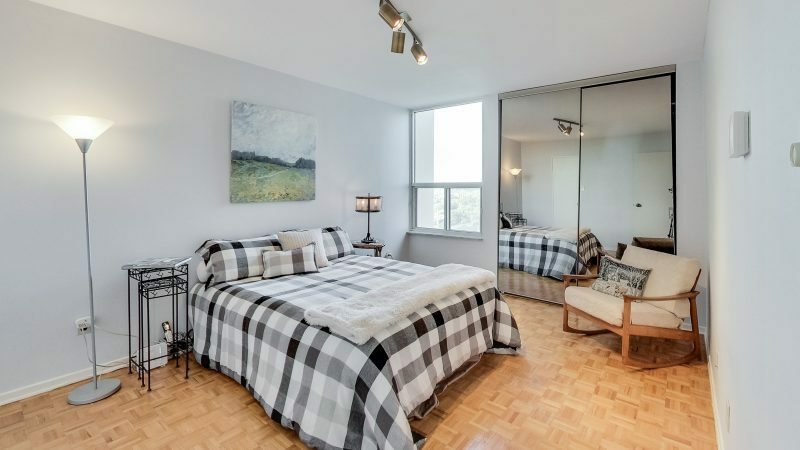 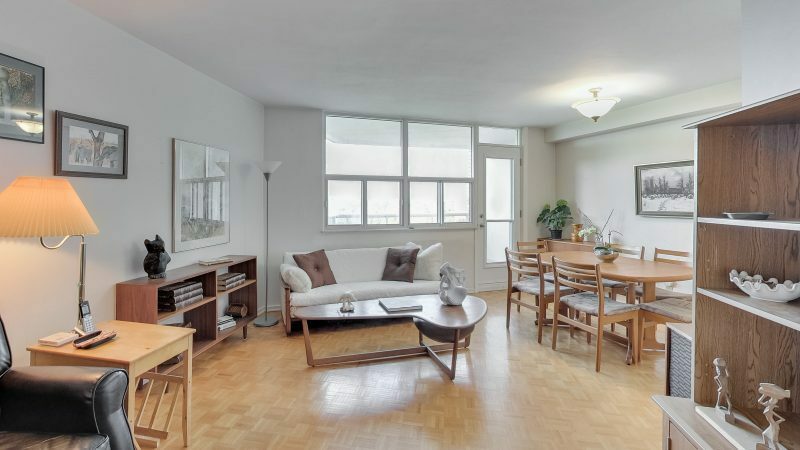 Exceptionally Well Maintained Pet Friendly Building. 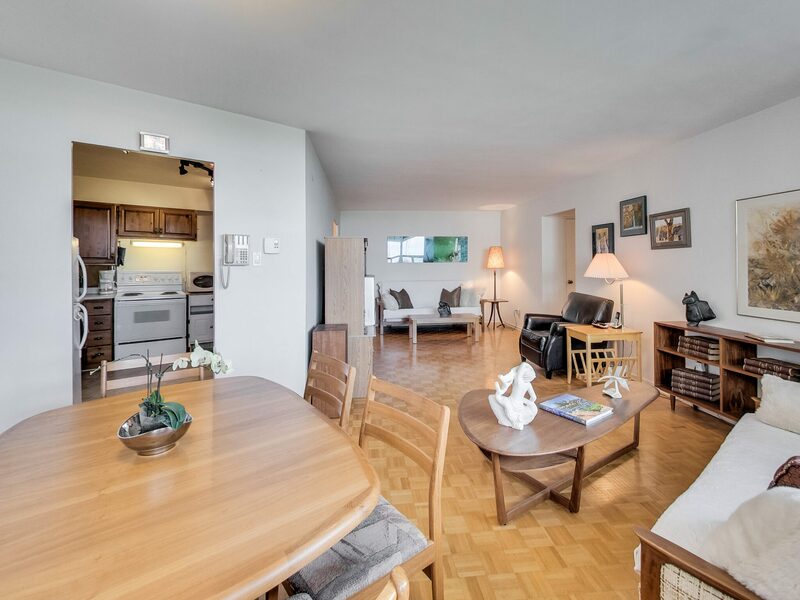 Walkout From Dining Room To A Spacious Covered Balcony. 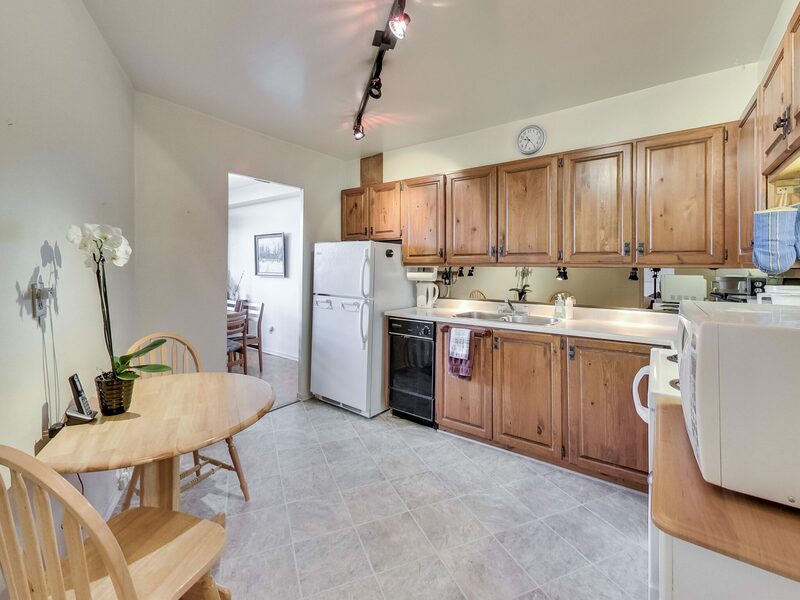 Excellent Amenities And Convenient Location, Minutes To Downtown. 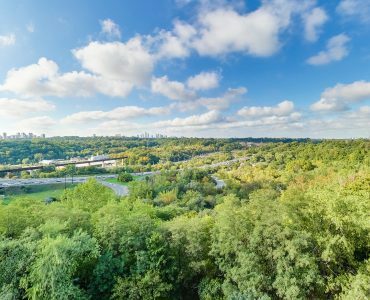 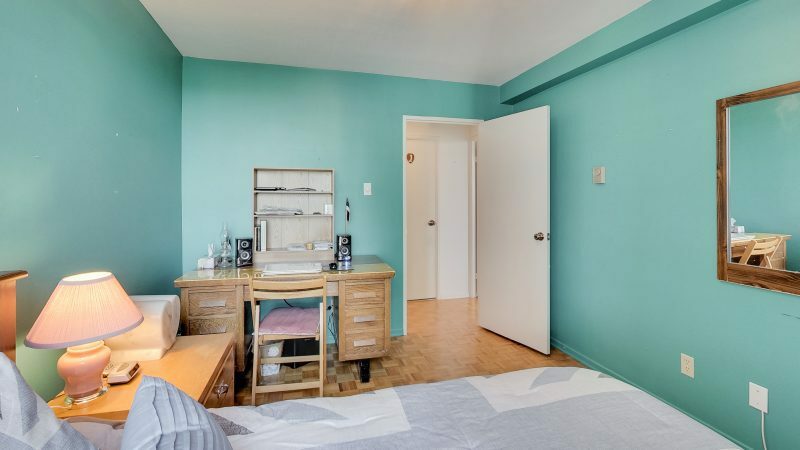 Close To Ttc, Highways, Shops, Restaurants, Parks, And Schools. 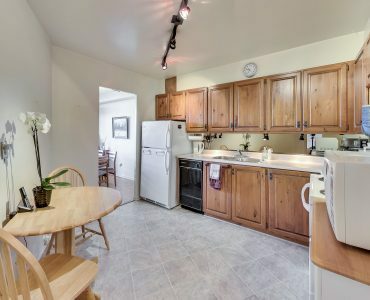 All Utilities Included In Maintenance Fee.